So after a little over six months of rehabilitation, we at Alta Vista de Boracay are happy to announce that we are finally open for local and foreign tourists once again. Pretty sure a lot of you are thinking of visiting the paradise island this Christmas season. What with the fine white sands, its crystal clear blue waters, and the tons of fun activities to do on its shores, it’s no surprise Boracay remains a favorite destination even during the holidays. Speaking of fun activities during the holidays, did you know that ‘tis actually the perfect season for kitesurfing in Boracay? For those who have been to Boracay, you’re probably thinking: Can you actually surf in Boracay? Well, the answer is a resounding yes! Thanks to the constant wind blowing inshore from the northeast, Boracay, specifically the eastern side of the island, is definitely one of the best kitesurf spots in the Philippines. So if you’re thinking of picking up a new water sport that’s a bit different from the usual water sports out there, Boracay is the place to be this Christmas season. We know kitesurfing can be a little intimidating at first, especially since it looks kinda complicated combining kite flying with windsurfing, right? And, you’re probably thinking that it’s going to take a lot of muscle-controlling that huge kite. But contrary to popular belief, kitesurfing is pretty easy. Heck, even kids as young as 10 years old can actually give it a try. But like with every sport, you have to have a good understanding of what you need to do before you can actually launch your kite, board, and yourself into the big blue. Before anything else, you should be familiar with all the equipment you’ll be using. It’s called “kitesurfing” because it’s a combination of surfing and flying a kite. So let’s start off with those two equipments. For the kite, you would want to start with a training kite. Of course, there are various kites available out there but trainer kites are usually smaller so that you can handle and control them much easier. These kites, because they are meant for beginners not used to controlling their kites, are also more stable, provide a wide wind range, and offers easier turning speed. 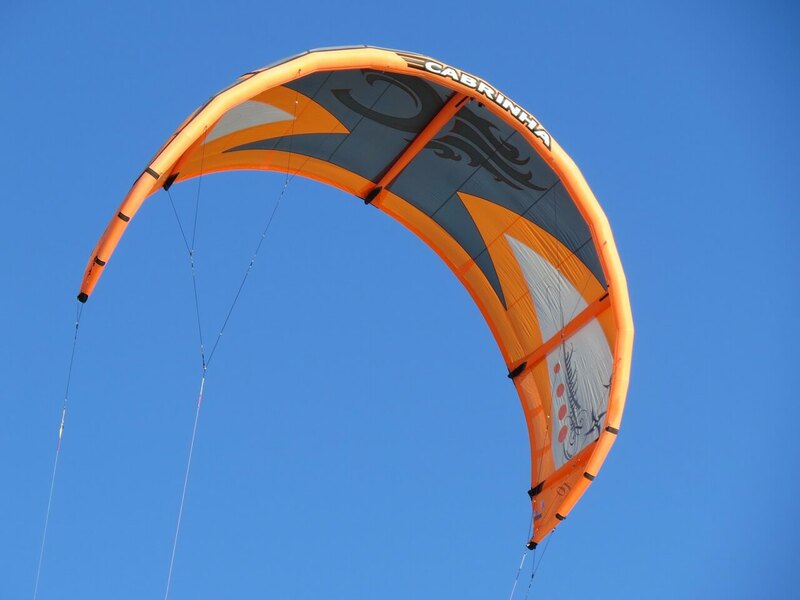 Another important aspect of picking the right kite for you is to check if the kite is appropriate for your body weight. Aside from the kite itself, you’d be using lines with a control bar. This will help you control the kite and use the wind to your advantage to maneuver yourself through the waves. As for the board, you’d be better off with bigger ones, which offer more stability and can be controlled easier. Same as with the kite, make sure the board you’ll be using is advertised for your weight. For safety, you’re going to need a life jacket, harness, and a helmet for obvious reasons. You may also want to invest in a wetsuit or a rash guard at the very least because a string bikini or a speedo just wouldn’t do much to protect you from all the elements, would it? To protect your feet from sea urchins, barnacles, and possible jagged rocks underwater, you’d want to also wear booties. Of course, all the equipment you would need for the sport is available for rent or for sale in the many kitesurf shops in Boracay. If this is your first time kitesurfing, you may want to rent and see if you really get the hang of it first. Though one can easily get hooked with this exhilarating water sport, it would be advisable to learn all the basics first so you can choose the right one for you should you want to continue with the sport. Besides, the gears can be pretty pricey and it would be a total waste if you just risk your new expensive kite crashing into dry land and breaking on impact on your first try, right? Do you know why Boracay is one of the top kitesurfing spots in Asia? 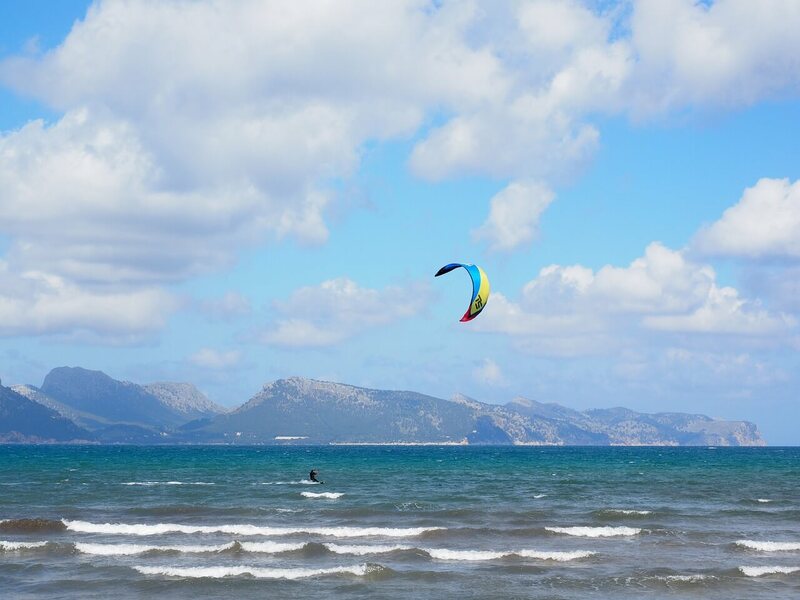 It’s because it offers the perfect conditions for a wide range of kitesurfers—from beginners to pros. As earlier mentioned, winds of 12 to 15 knots come in constantly at the eastern side of the island at this time of year, making Bulabog Beach an ideal spot for kitesurfers. And because the water, especially near the shores, in this area is flat and calm, it will be easier for beginners to maneuver their boards through the water. Lastly, Bulabog Beach is about 1.5 kilometers wide and about 400 meters from the shore to the reef. This means that you’ll have an area of approximately 6 hectares to surf in—enough space for you to be able to get your bearing on kitesurfing. Yes, kitesurfing can be easy but it could also be dangerous if you don’t know the basics. That’s why if you really want to learn how to kitesurf in Boracay, you should enroll in a kitesurf school. Good thing Boracay is a popular destination for kitesurfers, which means there are many kitesurf schools for you to choose from. 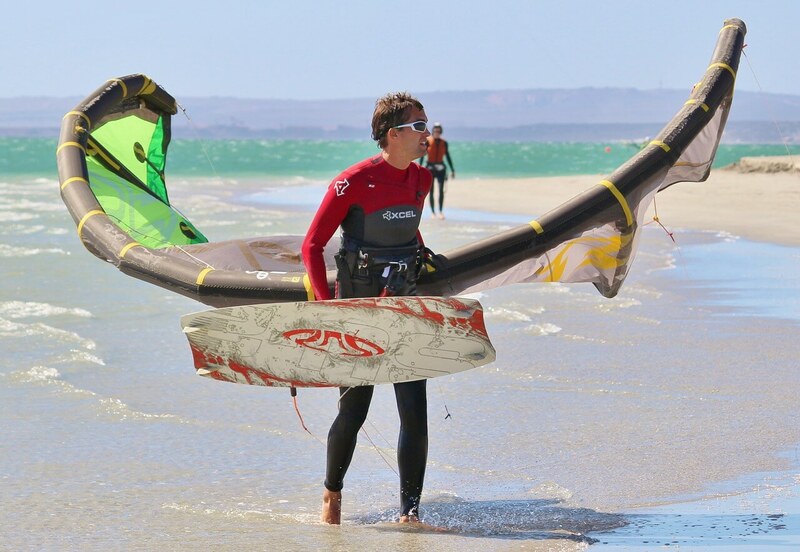 Just make sure that you get lessons from an IKO (International Kite Organization) certified school to ensure proper training and get the most out of your hard-earned money. 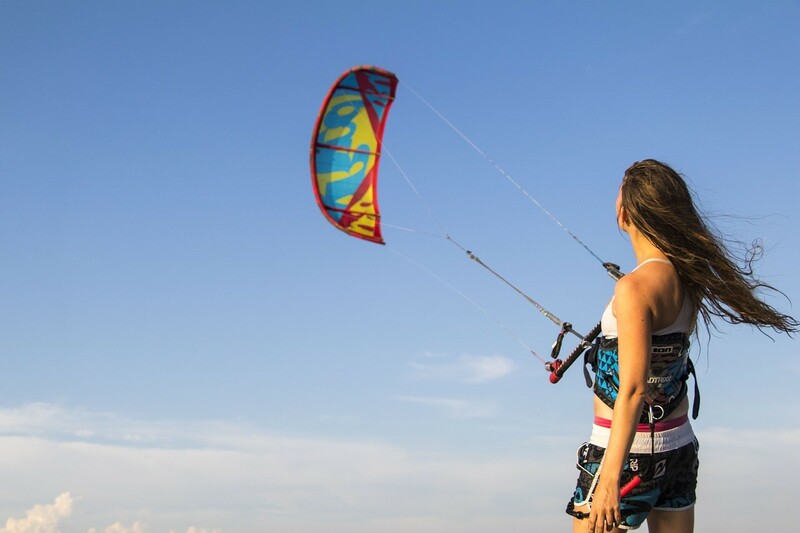 When you enroll in an IKO certified Boracay kitesurfing school, you’ll learn the basics of safety, kite set up, kite flying, body drag in all directions, wind window, etc. And within two to three days, hopefully, you’ll be able to get on the board and ride by yourself. 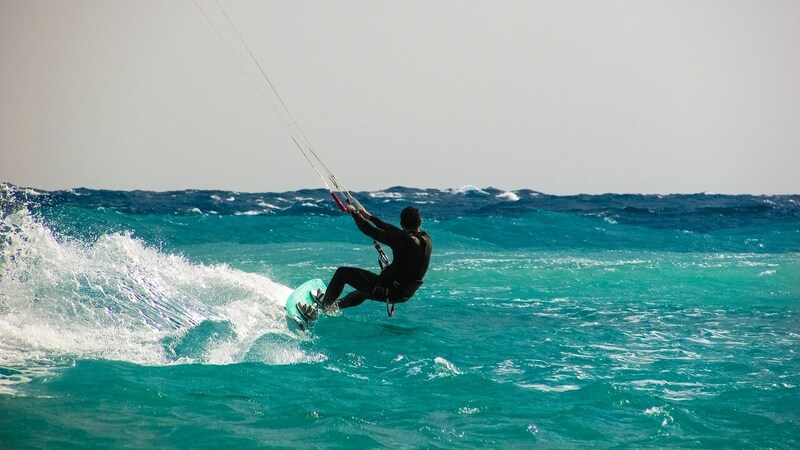 As with any sport, practice is key to mastering kitesurfing. Of course, it’s going to be hard at first but once you get the hang of it, you’ll surely be glad (or should we say stoked!) you’ve tried it out. Just go and kite surf in Boracay, Philippines whenever you get the chance and who knows, maybe you’ll be able to do those amazing tricks in just a few months!